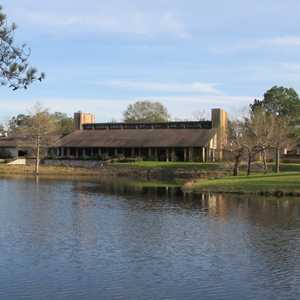 The Marsh Course at Kingwood came along 7 years after Island Course. 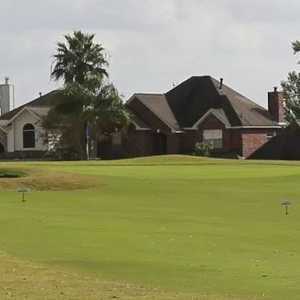 The course plays through the marshlands around Lake Houston with water coming into play 12 times off the tee, making the tee shot critical to the round. 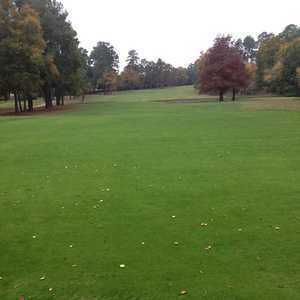 The first hole, a 406-yard par 4, doglegs right around a lake that cuts into the middle of the fairway. The par 5 No. 9 doglegs left and has water in play off the tee and on the approach. No. 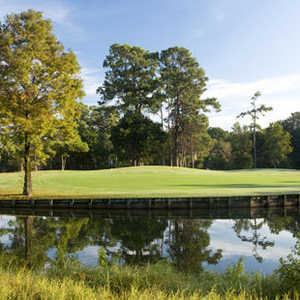 15 is the most demanding hole-a 443-yard par 4 that involves cutting the corner of a long lake off the tee. 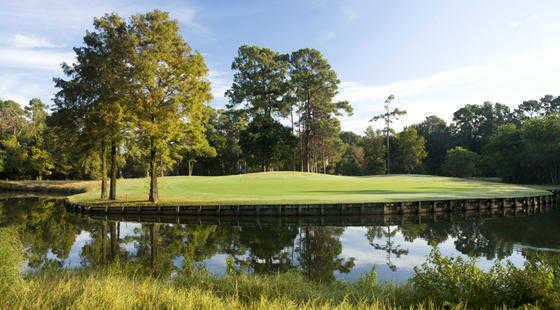 You can't overlook the par 3s on the Marsh Course, two of which require long irons and carry over water, and another that plays 205 yards into a green protected by a pond.